Rick Malir is President and Co-Founder at City Barbeque. We welcome him back for the second time, this round to focus on community impact and City Barbeque’s goal to shape every community that they’re involved with. Also, Rick buys a goat. (00:02:28) Like, subscribe, and share Conquering Columbus! (00:06:10) What does community mean to City Barbeque? (00:08:20) How does City Barbeque approach helping their local communities? (00:24:28) What keeps Rick up at night? 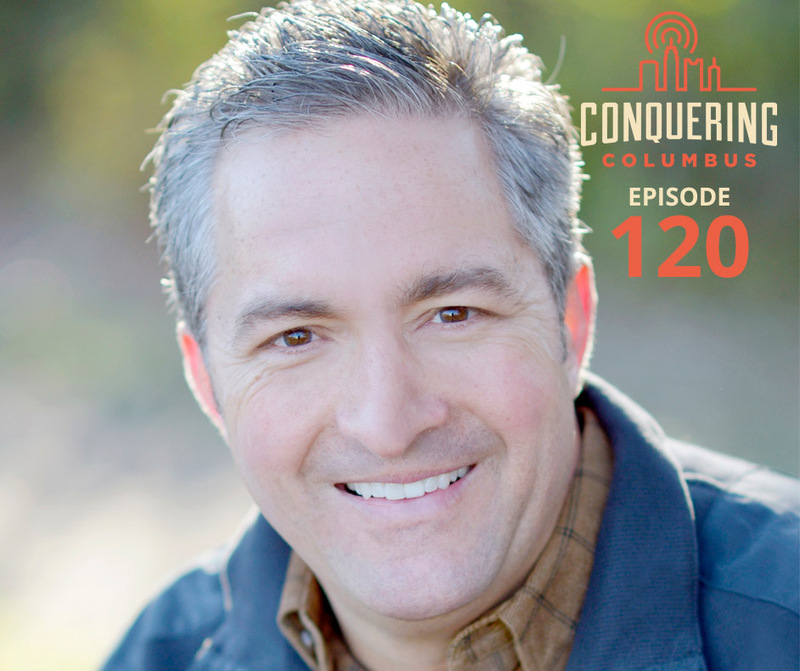 (00:28:36) Like, subscribe, and share Conquering Columbus!